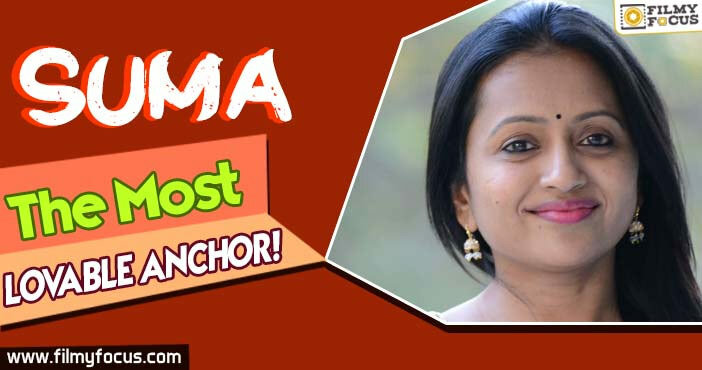 You are at:Home»Featured Stories»Qualities That Make Suma The Most Lovable Anchor! 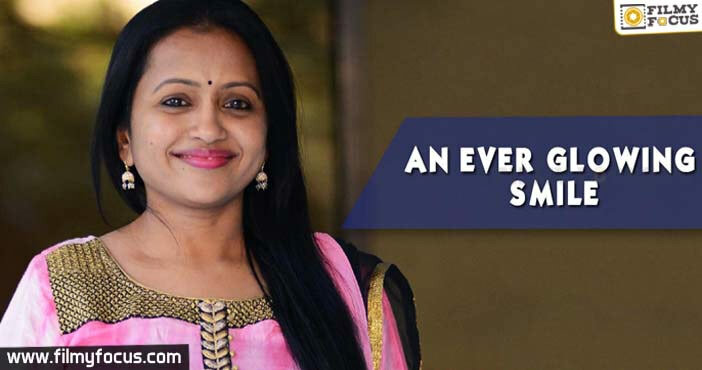 Qualities That Make Suma The Most Lovable Anchor! The way we had no replacement for Chiru or NTR from their times, probably we can never find a replacement for Suma. For us Telugu people, it is always a treat to watch this charming anchor who carries great wit and flair when she anchors. Irrespective of the gathering, she has the knack of taking you for a jolly ride. Coming from a Malayali family, Suma took anchoring as a challenge and has now become a pioneer in that genre. We had a NTR and then a Chiru. We had a Savitri, then a Sridevi and Soundarya. Similary when you pick the genre of anchoring on Telugu television, Suma will remain a pioneer. Not everybody can work magic every time you step on a stage to anchor. And Suma somehow has never bombed in any of her shows. She is the master of it and mesmerizes everyone equally and every time without fail. 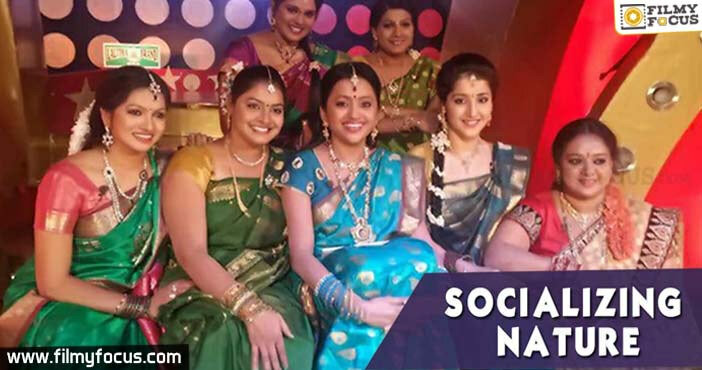 Here we found the 6 major strengths she has that makes her what she is today, the best and the most lovable anchor in Telugu. Though being a Malayali, her counters in Telugu just take you for a ride. You can’t just help but fall in love with her charm. Inspite of attaining such fame, she always remains grounded. Modesty! The way she socializes will make even your grandma love her without boundaries. You can see how lively she is with her ever glowing smile. Anchoring doesn’t comprise of acting, it is she being herself and that’s Suma. Language was never a barrier and it never seemed so for Suma. Her spontaneity is a great example that compliments her diction.